You can visit Kos with cheap flights with many budget airlines and then use the small ferries from Mastihari to reach Kalymnos. 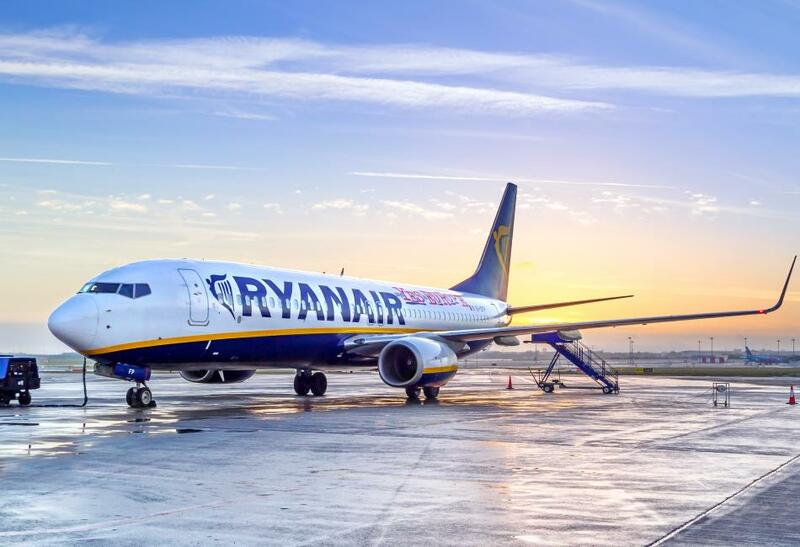 For more details about flights you can visit here. From Kos island, via Mastichari. 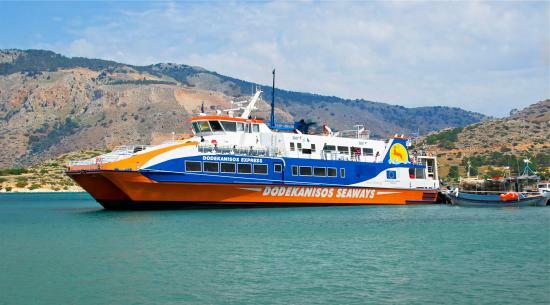 An easy way to get to Kalymnos is to fly to Kos from Athens and then take a ferry or a speed boat to Kalymnos. 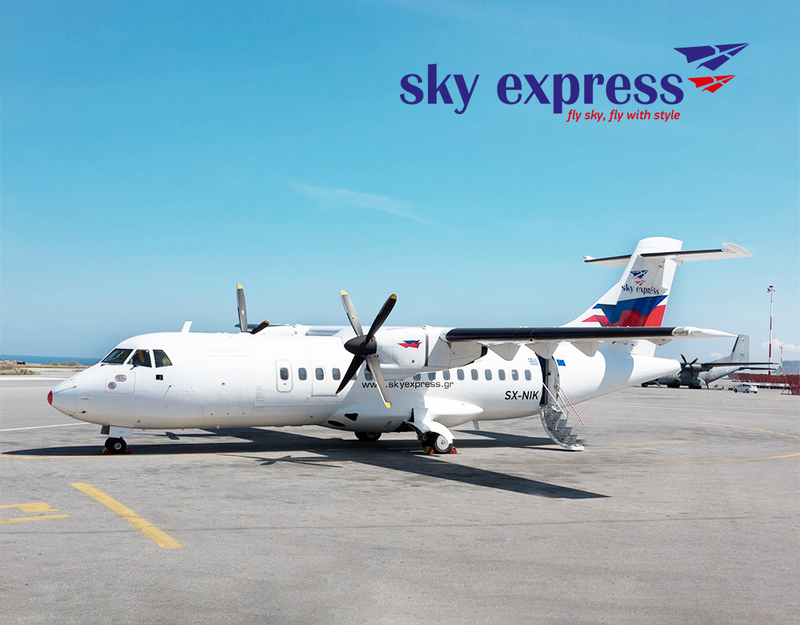 Currently there are 2 airlines that arrive to Kos from Athens Aegean and Sky Express. When you arrive to Kos, just gο to Mastichari port, just a few kilometers from the airport and then take the ferry to Kalymnos. 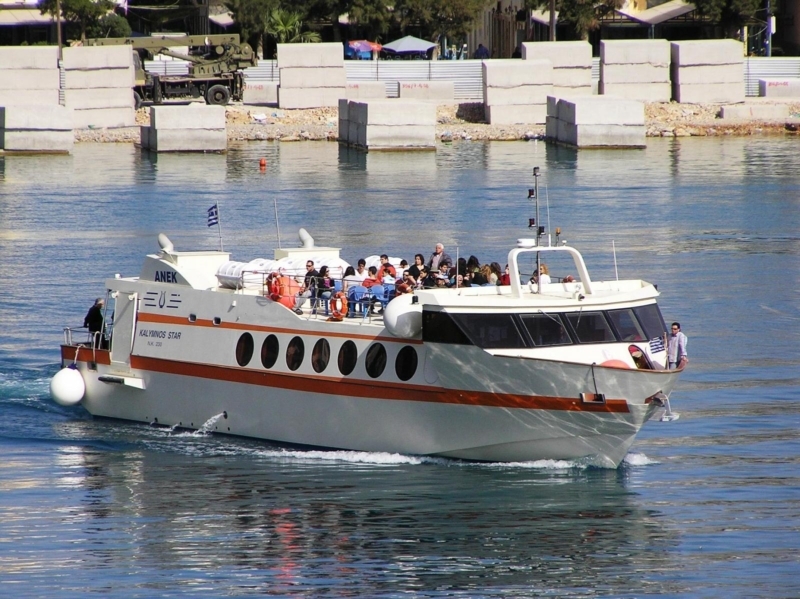 There are two options for you, the Kalymnos Star speed boat or the Olympios Zeus ferry. 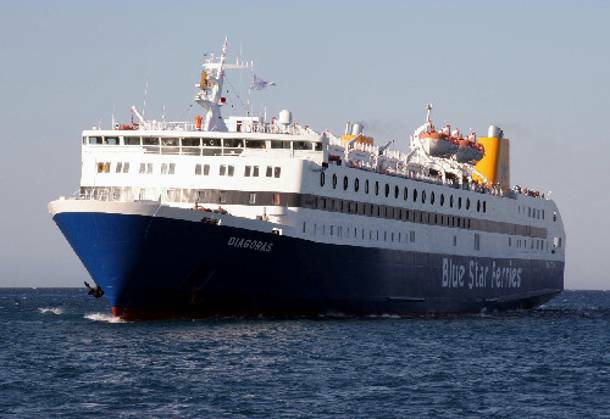 For the Olympios Zeus ferry the ticket costs 6€ and the trip lasts around 45 minutes. For more info about and to ckeck the timetable please check here. For the Kalymnos Star speed boat the ticket costs 7.5€ and the trip lasts around 15-20 minutes. For more info about and to ckeck the timetable please check here. The fastest way to get to Kalymnos is by plane with a direct flight from Athens. The flight lasts 45 minutes with Sky Express airline. For info and tickets che the airlines website here. 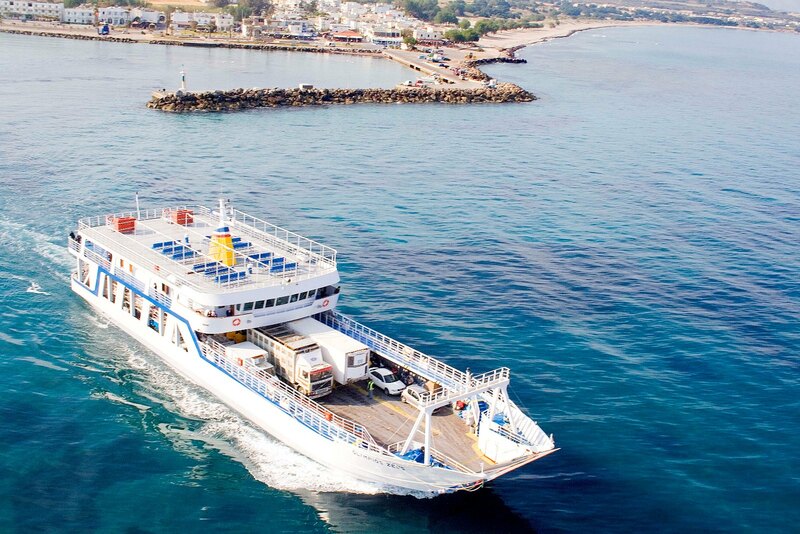 From the island of Rhodes you can choose between the Ferry or a smaller and faster boat to Kalymnos. The trip takes 3 to 5 hours. The other option is to flight to Kos or the other surrounding islands and take a boat from there. From Piraeus port with a big ferry. An exciting and authentic Greek way to travel. Travel directly and cheaper.All ships are comfortable and have enough free space for everyone.The cabins are available for up to 4 people. The journey takes approximately 10 hours. For detailed itineraries please click here.